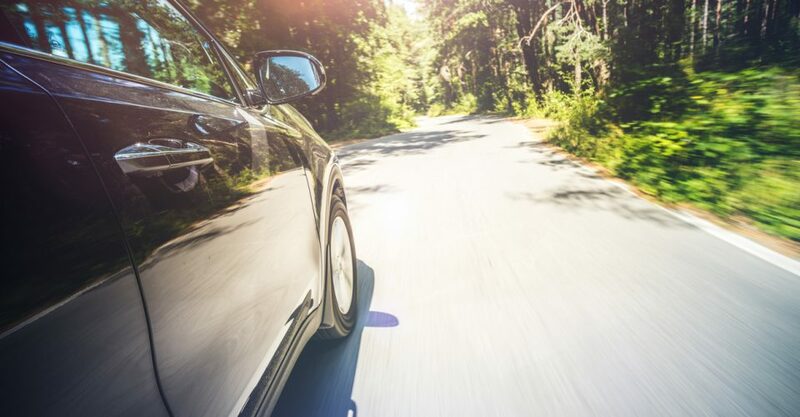 Whether the beautiful spring weather has you thinking about nature or Earth Day 2019 has inspired you to give back, it is easy to “go green” with your vehicle this spring! In a few easy steps, you can practice greener driving and car maintenance to help the environment, your car, and your wallet! Click HERE to contact our team of auto experts if you have any further questions about your vehicle’s carbon imprint!